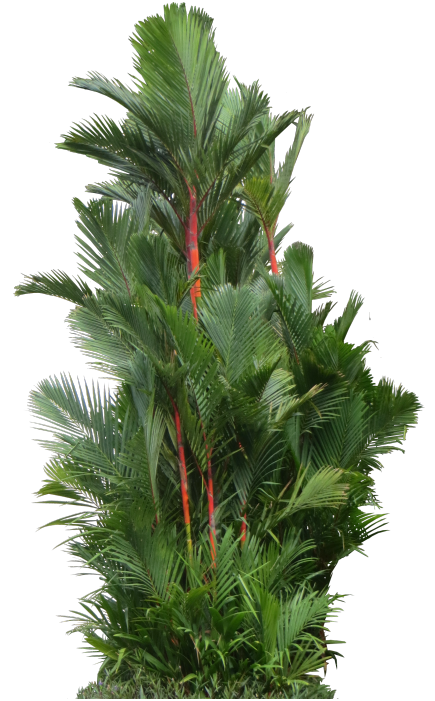 Cyrtostachys lakka is a clustering palm tree which features a brilliant red petioles and crownshaft. 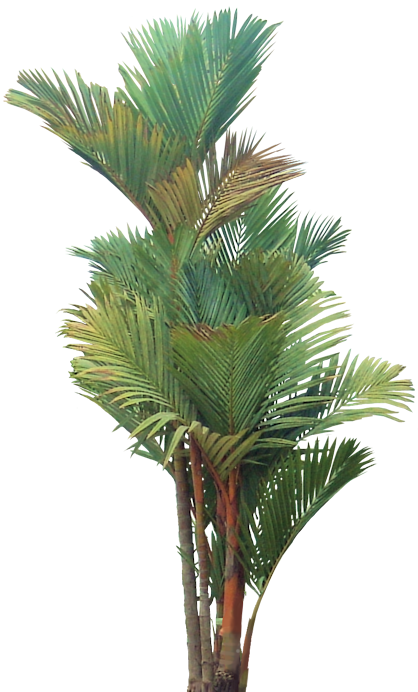 This plant is native to Indonesia(Sumatra), Borneo, and Malaysia. It's a very cold-sensitive plant and requires a good overhead light and warm temperature.